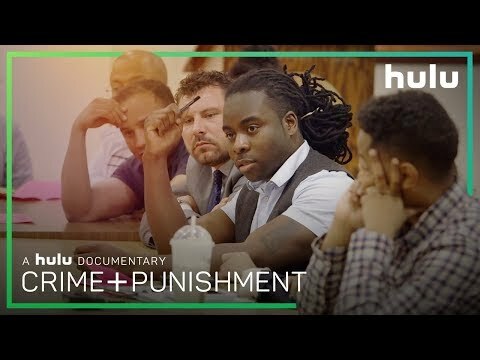 CRIME + PUNISHMENT examines the United States' most powerful police department through the efforts of a group of active duty officers and a private investigator who risk their careers and safety to bring light to harmful policing practices which have plagued the precincts and streets of New York City for decades. Amidst a landmark class action lawsuit over illegal policing quotas, director Stephen Maing chronicles the real lives and struggles of a group of black and Latino whistleblower cops and the young minorities they are pressured to arrest and summons. Crime + Punishment was released on Hulu 238d ago in the US. Notify me when Crime + Punishment is available.